If you’re looking for a convenient app to help you convert units of measure, temperature, or even currency, why not give one of these a try – all free in the App Store. Units has a very simple, text-based interface and can handle, according to iTunes, “over 800 units across 43 different categories… including Speed, Time, Length, Volume, Area, Power, Temperature, Fuel Consumption, Clothing & Shoe Sizes and loads more!” Units is also able to convert over 88 currencies with up to the minute rates. You can pick and choose the most common, or needed, units you will use to help avoid cluttering the app. 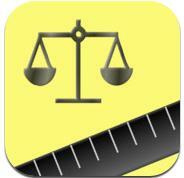 Units also included a built in ruler for quick measurements (up to the size of your screen). Convert Any Unit is another simple interface where you can enter a value, then type in the unit you would like to convert from and then to. As you type, the most likely unites will populate in a list that you can choose from – and only the first letter or two are needed, to help avoid spelling errors. There is a list option available to find the units you need, and you can save and organize favorites of your most commonly used conversions. 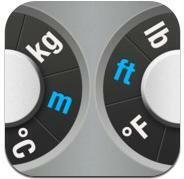 Convert Units Free is a little more graphic oriented than the first two apps today. You use a dial to select the units you want to convert from (on the left) and to (on the right). 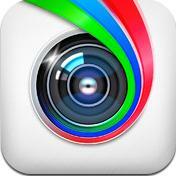 In the center of the app is a button that allows you to choose from 14 different categories to convert. 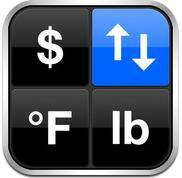 Convert Units Free even allows for you to customize units and conversions, making this a very versatile app. I was asked this morning by a teacher about the ability to have students share a large video file that they were turning in for a project. Unfortunately no one in the student group had a flash drive and it was too large a file to pass through our e-mail filters. I recommended DropSend as a great free site to use for these transfers. The interface is simple as the only thing you need is your own e-mail, the e-mail address of your recipient, and the file location. Simply enter this information into DropSend, type the verification code they provide and click submit! The recipient will receive an e-mail with a link to the file stored with DropSend and can download it up to 10 times within a week of it being sent. DropSend is a very simple, and (more importantly) free way to send large files up to 2 GB via e-mail. A 2 GB threshold is probably much larger than anything your students might create, but helps alleviate the pesky problem of those project files that may too big for a student’s flash drive – if they have one – or too large to have them e-mail or submit the file electronically another way. One more tool for your belt! J Happy First Friday! As we move more and more into a web-based, cloud computing world there is a greater need to secure our information, both personal and professional. How do you create a strong password while still making sure it is one that you will remember? 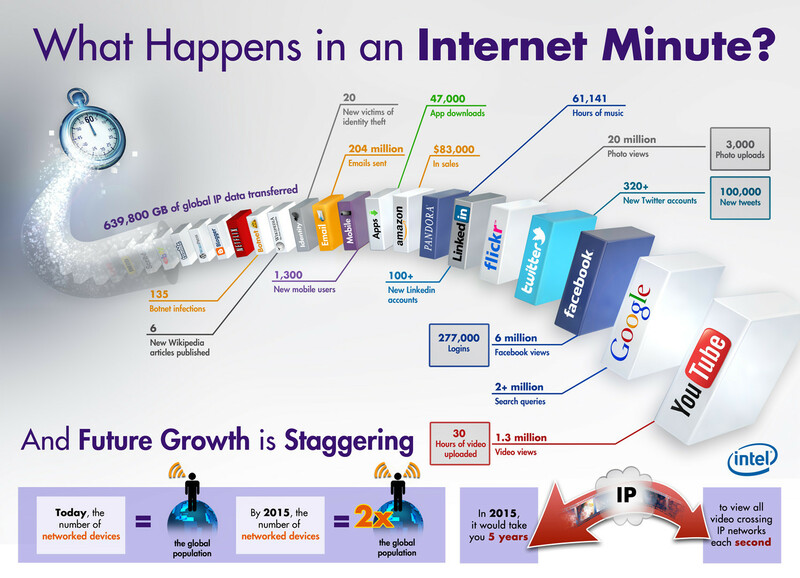 This is one of the conundrums that face us because more online data and information storage invites more people seeking to get to that information in unsavory ways. Today’s infographic details examples of good and bad (strong and weak) passwords and some common passwords to avoid at all costs — is one of them yours? 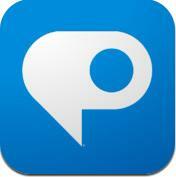 This is a nifty little tool that you can use yourself, but make sure to share it with your students as well. Paper Rater is a free online service that will check your work for not only grammar and spelling – sometimes picking up things that the built in checkers in Word or Pages miss – but also for plagiarism, readability, and originality. All you need to do is visit Paper Rater and then copy and paste the body of your work into the analysis box. You must give it a title! As an option, Paper Rater can check your sources if you provide them. Select the education level of the author (from 6th grade to a Doctoral student) and the type of paper you have written (essay, report, letter, review, etc) then click on “Get Report”. 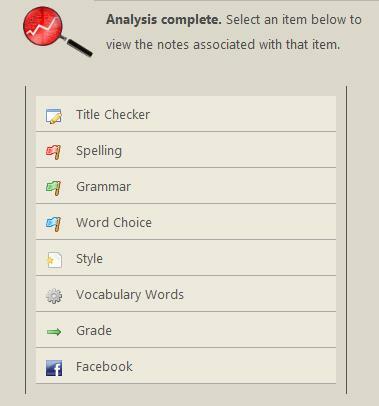 Students can click on the options above to see the specific suggestions about word choice, style, vocabulary use and mote. Within these suggestions, Paper Rater will list items such as how sentences are started, the use of transitions, over use of clichés or certain phrases. Paper Rater will even assign the paper a “grade” if it’s more scholarly writing, or the readability and creativity if that is more meaningful to the student. While this is a help to students writing papers, Paper Rater could also help teachers in grading, if you have an electronic copy of students work and want to check sources of for plagiarism quickly. Creative writers and beginning authors could also benefit from a quick analysis once in a while to check readability and phrasing, especially as Paper Rater offers some writing suggestions based on its analysis, and not just numbers! 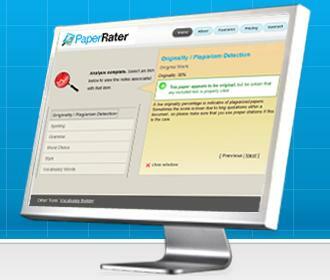 Best of all, unlike other programs that offer similar services, Paper Rater is fully functional, user friendly and free!